As I watch the NLCS and its surprising results so far (Cody Ross with a Reggie Jackson-esque performance thus far, Roy Halladay getting beat, etc), you can’t help but notice some interesting items about the Giants roster and its makeup. 1. The Giants THREE highest paid players (Zito, Rowand, Guillen) are not even on the post season roster, and their 4th highest paid player (Renteria) is not the starter at short. 2. The position players that the Giants are depending on are all either developed internally (Posey, Sandoval) are retread/journeyman free agents on one-year deals (Torres, Uribe, Huff, Fontenot) or total reclamation projects (Burrell who was DFA’d earlier this season and Ross who they got on waivers). combo of Romo and Wilson are all original SF draft picks. Only #5 Starter Zito is an (infamous) FA acquisition. By way of comparison, the Nationals opening day roster featured only FOUR such home grown players (Zimmerman, Desmond, Lannan and Stammen). The Giants list their 2010 payroll at $96M, of which $42M is allocated to those 3 guys not even rostered. Imagine what this team would look like if that $42M was properly allocated. I think what this shows is that, with enough development time and effort put into your pitching staff you can get to the playoffs even with near replacement players in most of your fielding positions. Hope for the Nats, since this seems to be the direction Rizzo is going with his 2009 and 2010 pitcher heavy drafts. 8 of the first 11 picks in 2009 were arms, and while only 4 of 2010’s top 10 picks were arms there was significant funds paid to Solis, Cole and Ray. 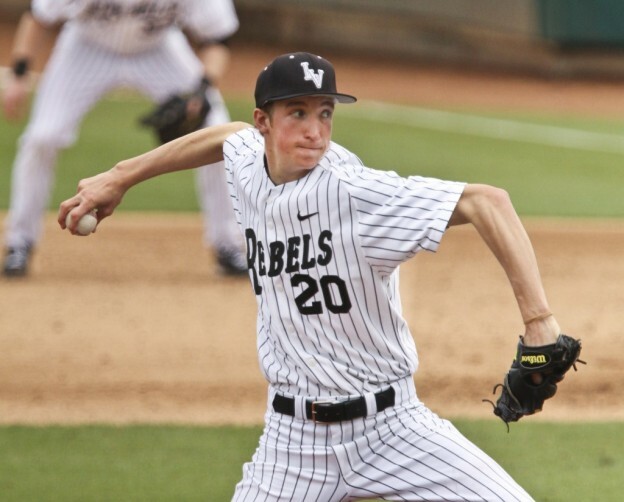 Can the Nats turn these two drafts (plus other prospects) into a Giants-esque rotation? 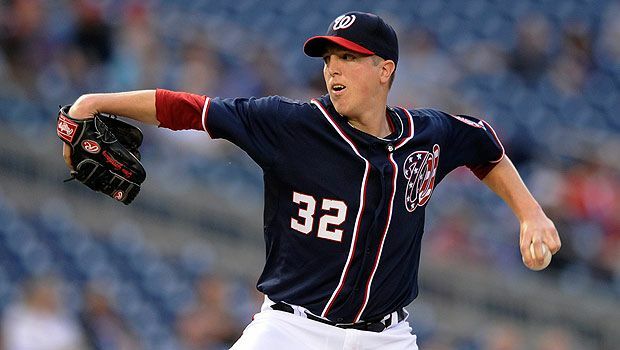 Strasburg, Zimmermann, Solis, and Cole all project to be #1 or #2 starter quality per scouting reports. Those four, plus live arms in the pen like Storen, Holder and Morris could be our future. 3-4 years out future, but still promising. Or am I too rosy glasses colored?